Please install Google Authenticator on your mobile device. 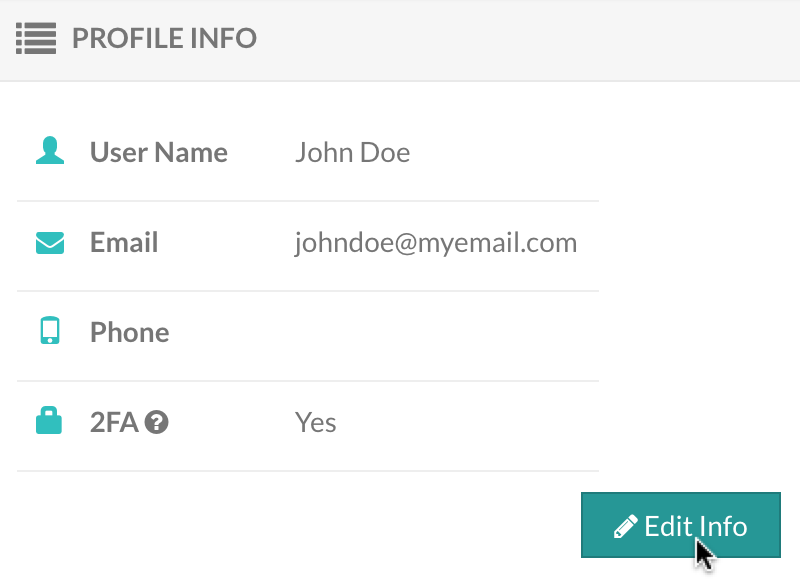 Please log in to the admin website, and visit My Profile, then click Edit Info button. Enable Two Factor Authentication (Google Authenticator). Click the Display 2FA Barcode link. 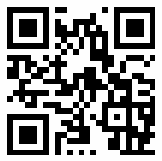 Load the Google Authenticator App on your mobile device and scan the QR code.